Today we are going to present our findings about this retro-chic roadster. The 2019 Abarth 124 Spider comes with a louder dual-mode exhaust system and modern design. The optional stainless-steel exhaust system produces a thundering sound as you hit the throttle. Motoraty recently test drove the new Abarth 124 Spider and today we are going to present our findings of this retro-chic roadster. The 2019 Abarth 124 Spider carries a turbocharged 1.4-liter inline-four cylinder engine pumping out 164-hp (119 kilowatts) as previous. The $995 exhaust system does not add any power to the vehicle. If you are looking for extra oomph, you should consider the 2019 Mazda MX-5 Miata. The roadster churns out 181 horsepower (135 kilowatts) through its naturally aspirated 1.8-liter four-cylinder engine. This comes with an addition of 26 ponies (19 kilowatts) compared to the previous model. The Spider’s engine is assisted by a six-speed manual transmission as standard while the six-speed automatic is optional. 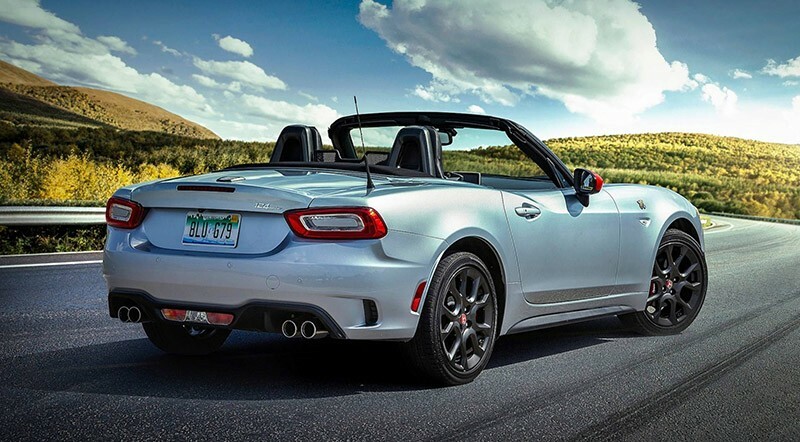 The new exhaust system is not the only upgrade you can enjoy in the 2019 Fiat 124 Spider Abarth. The $495 Veleno Appearance package takes customization to the next level. It offers a red front-tow-hook cover, red mirror caps, and red trim to the center of the lower-front fascia, in addition to Abarth-specific floor mats and an aluminum-like dead pedal. Furthermore, the roadster has a standard backup camera. The low-end Classica model comes with a fresh “Double Rally” and “Retro” stripes (optional) for a price of $295. 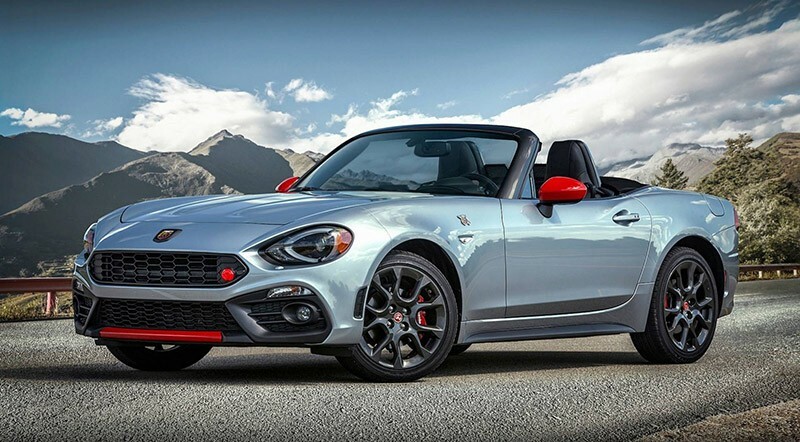 The 2019 Fiat 124 Spider costs $24,995.